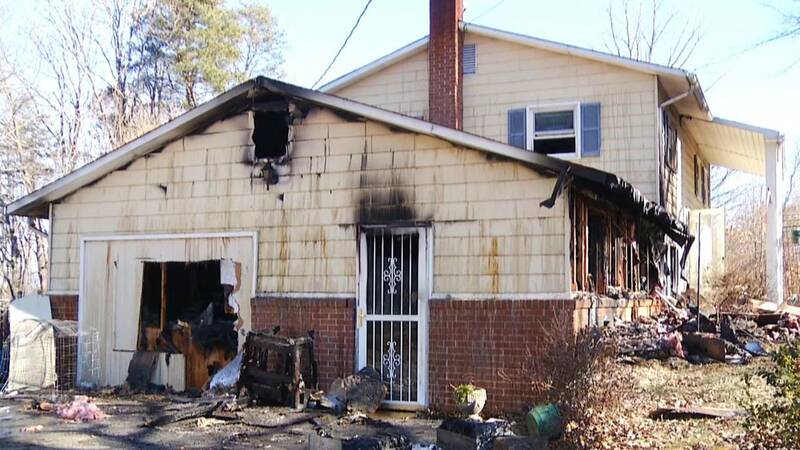 ROANOKE, Va. - One man was taken to the hospital to be treated for smoke inhalation after a fire early Monday morning. At about 5:38 a.m., Roanoke Fire-EMS, with help from the Salem Fire & EMS Department, responded to a house fire in the 2300 block of Bainbridge Drive NW. At least one dog died in the fire, but first responders were able to rescue some puppies. A woman who was also inside the home at the time of the fire escaped unharmed. Fire officials say the fire was started due to combustibles being too close to a heat source. Damages are estimated to be about $130,000, according to Roanoke Fire-EMS.